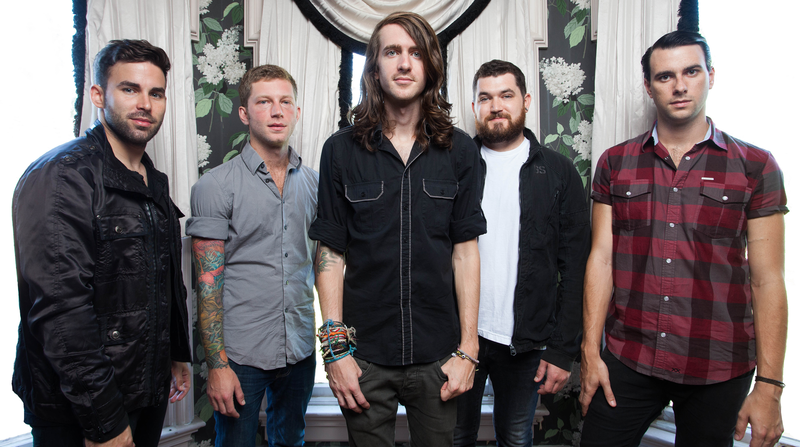 Mayday Parade have signed with Rise Records. The full press release is below. Los Angeles, CA (April 10, 2018) – RISE Records has signed Tallahassee, Florida-based rock band Mayday Parade. The band is headlining this year’s final Warped Tour, which kicks off June 21st in Pomona, CA (see itinerary below), and gearing up for the release of much-anticipated new album. Over the course of the last 10 years, Mayday Parade (rounded out by bassist/vocalist Jeremy Lenzo, guitarist Alex Garcia, guitarist Brooks Betts and drummer/vocalist Jake Bundrick) has sold more than a million albums. Four of their releases have sold over 100,000 units each, with their most successful album (2007’s A Lesson In Romantics) selling more than a half-million copies. They have 60+ videos on YouTube with over 1 million views, and their songs have amassed over 350 million streams in the US alone.